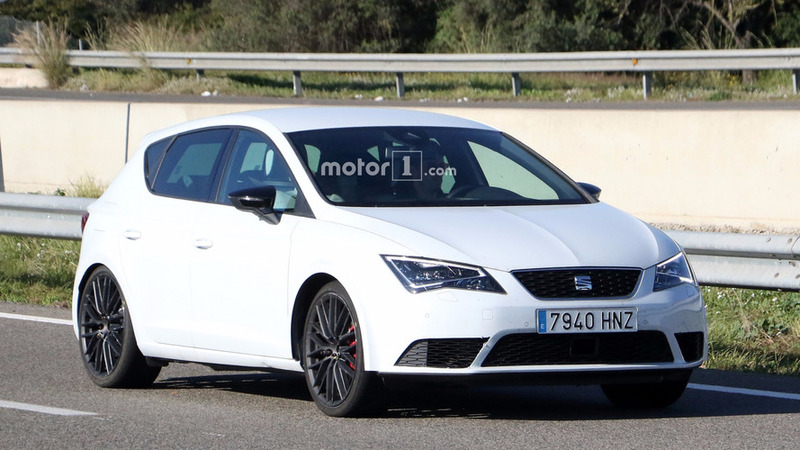 By far our best look yet at the new Golf from Spain. 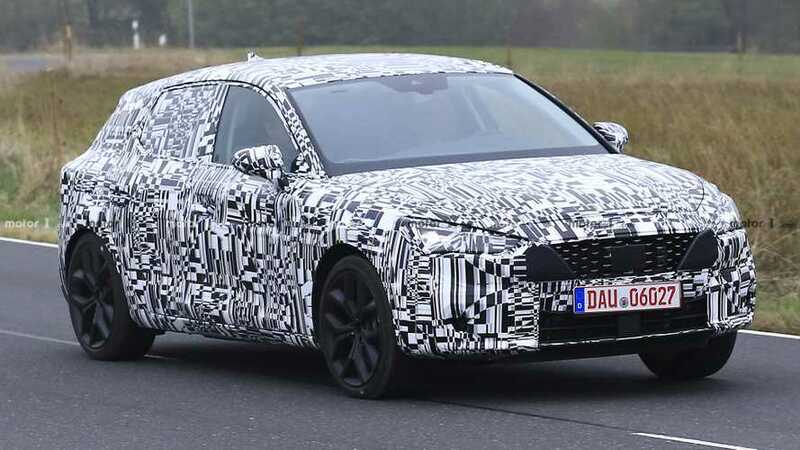 A concept for the fourth-gen Leon will be unveiled next March at the 2019 Geneva Motor Show. 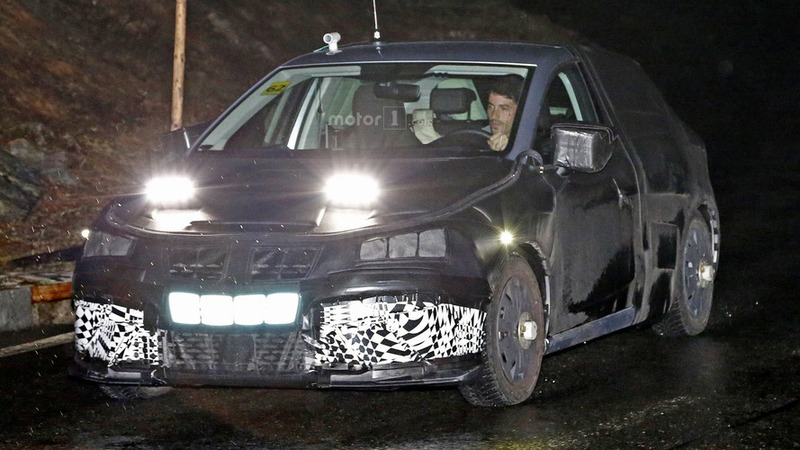 In a rare move, SEAT went through the trouble of fully masking the headlights. 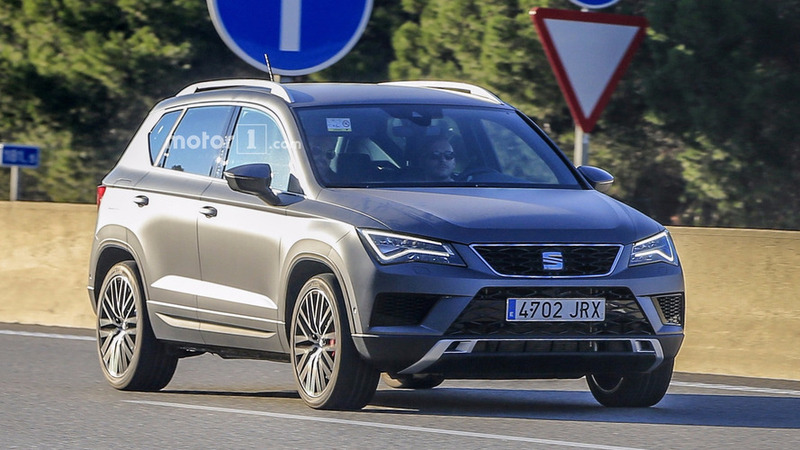 This is going to be SEAT's most expensive car ever. 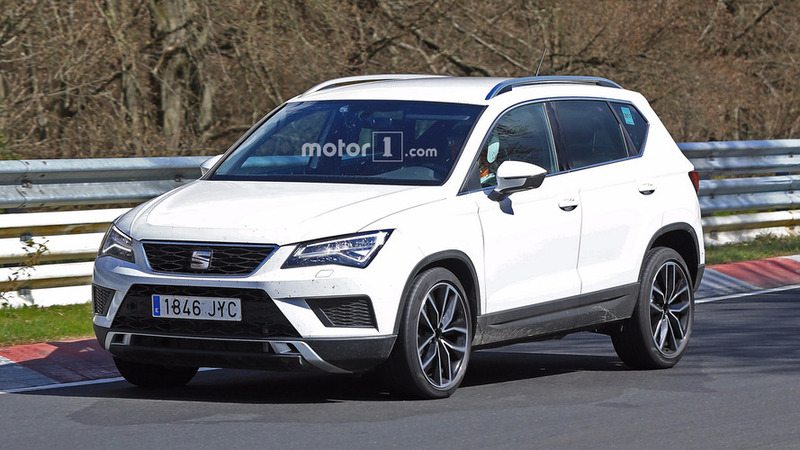 The pint-sized crossover from Martorell will go official in September at the Frankfurt Motor Show. 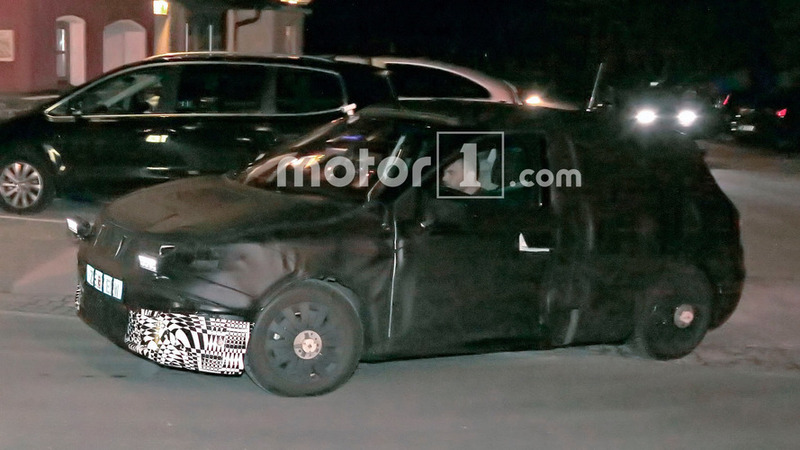 Why use the standard swirling camouflage when you can dress a test vehicle up as another company's model? 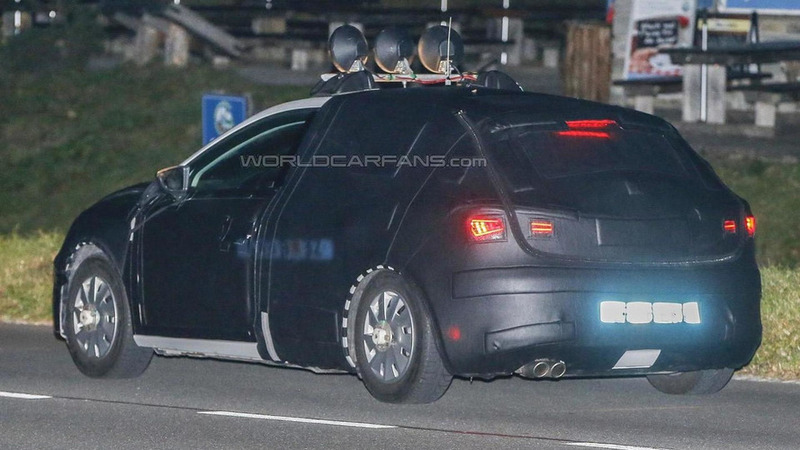 Quad exhaust tips, lower sports suspension, and Brembo brakes are all signs of a high-performance version. 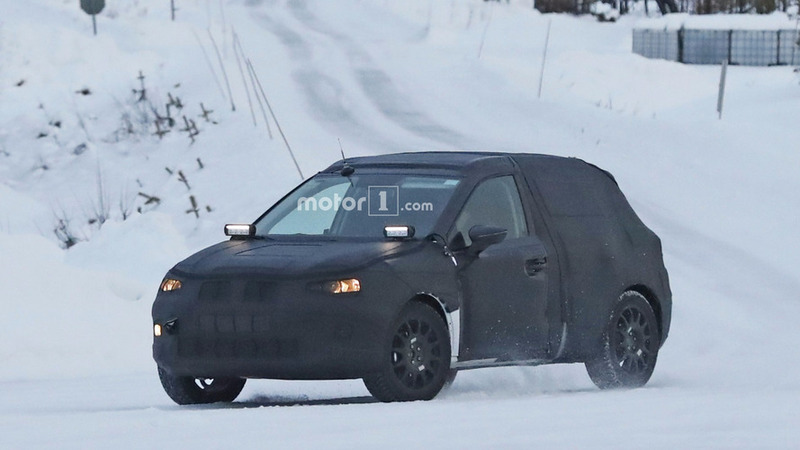 While this one is heavily camouflaged, the production version should debut next year. 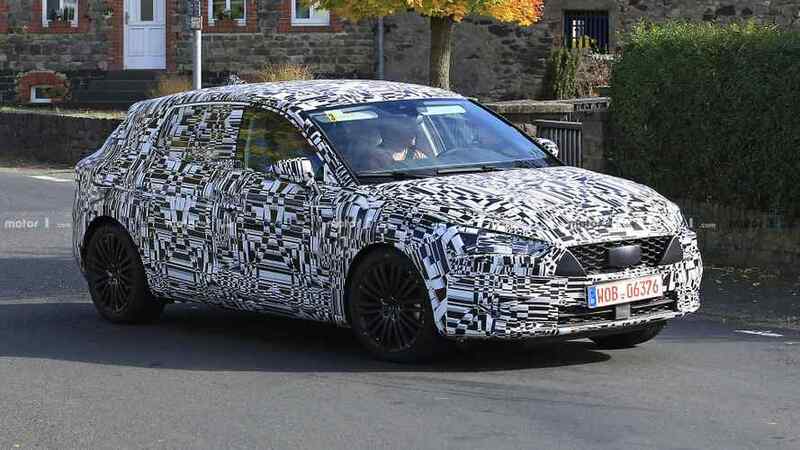 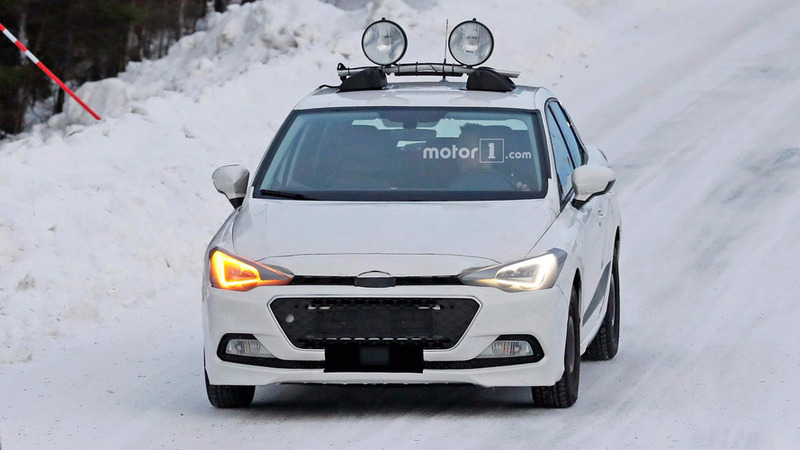 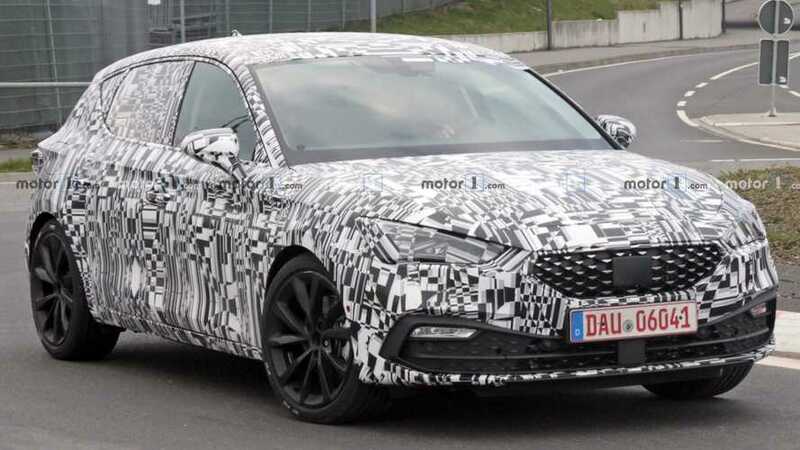 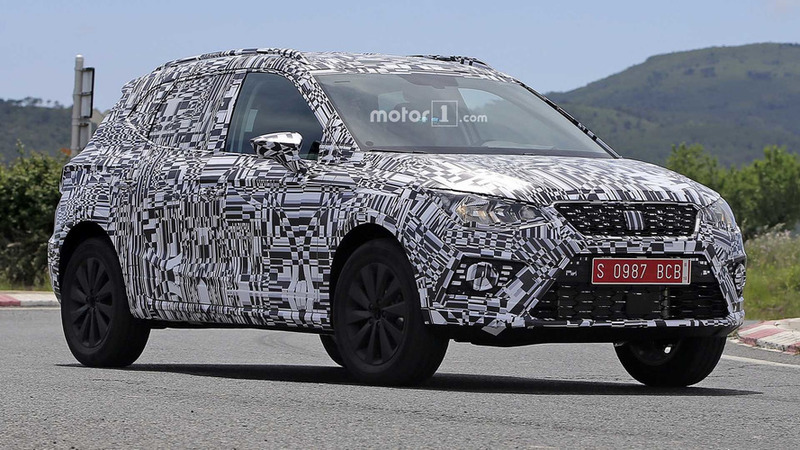 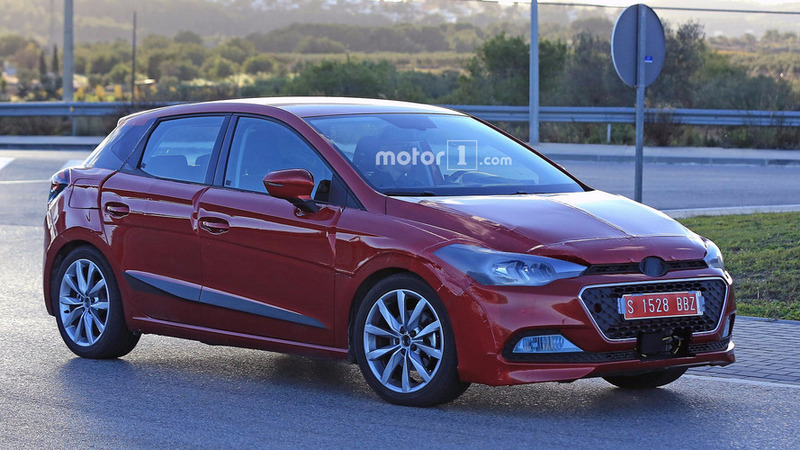 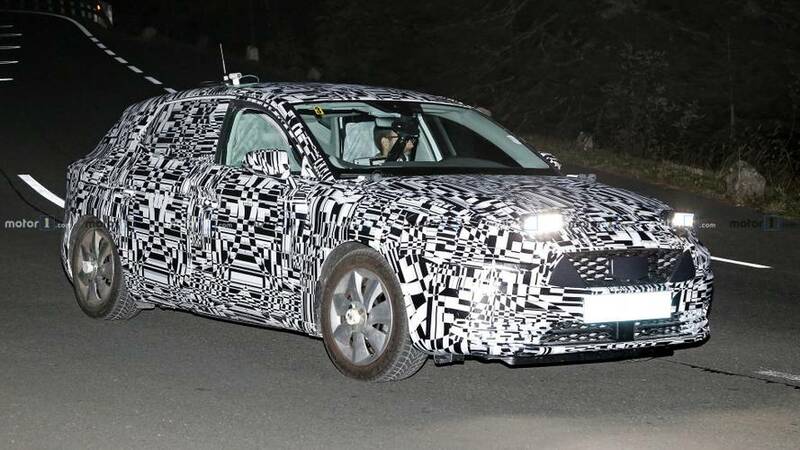 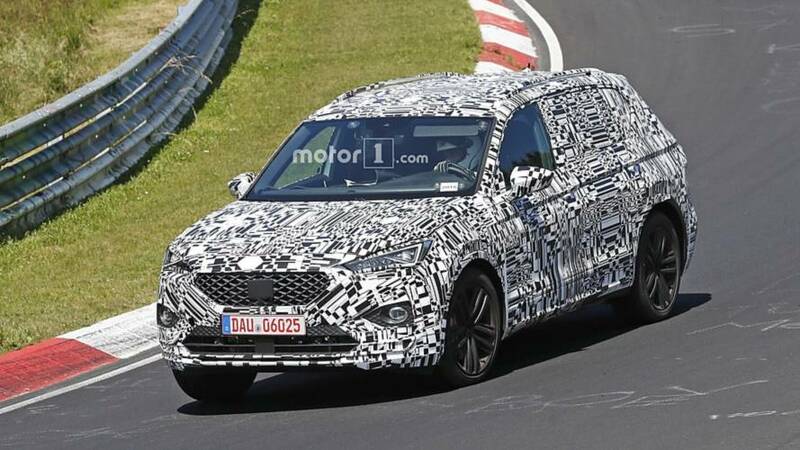 Seat's all-new supermini looks like a mini Leon in these fresh spy shots. 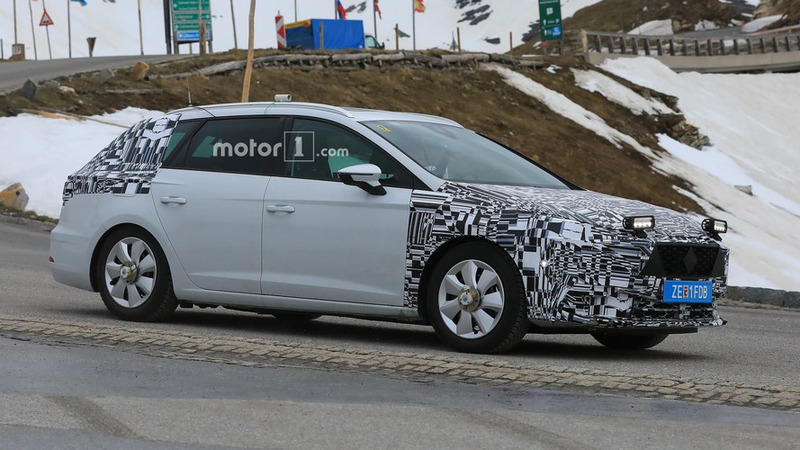 Our spies have sent us the first batch of images with the 2016 SEAT Leon facelift while undergoing testing in Austrian Alps.